In precision medicine or personalized cancer management, therapeutic response assessment began to attract more and more attention. Prediction models were established to determine the likelihood that individual patients will benefit from a particular therapy based on their own image characteristics. It has been approached from various perspectives. One way is to apply computational image analysis to radiology images. This emerging area is also called radiomics. Recent progresses in machine learning and computer vision areas have been incorporated into prediction models to predict tumor response to specific therapies. For example, texture characteristics of liver tumors were used to predict treatment response to radioembolization, which could be time to progression, overall survival, or tumor size change. 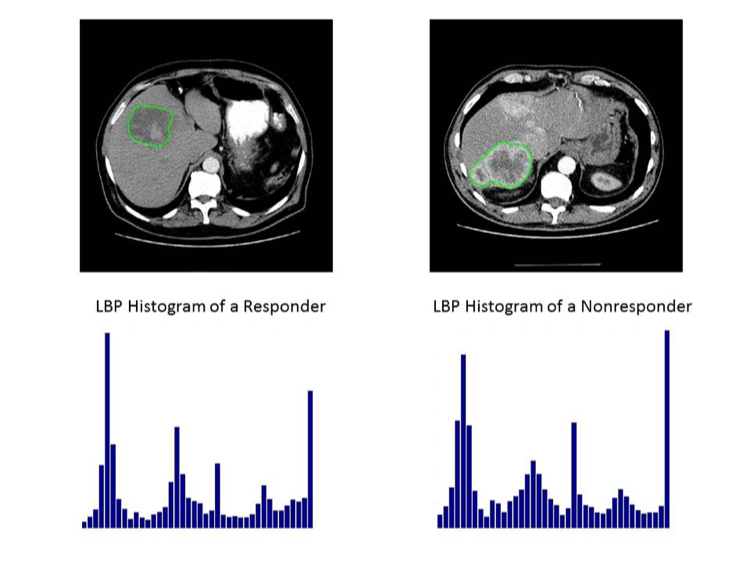 Similarly, tumor characterization can be conducted using computational image analysis. The malignancy of lung nodules was predicted based on various image features from low dose screening CT. In this way, the specificity of detecting lung cancer could be improved, and unnecessary PET or biopsy might be avoided. Computational image analysis, as a postprocessing method, can be applied to any imaging modality (CT, MRI, PET, ultrasound). On the other hand, novel image acquisition methods, such as perfusion MRI and diffusion MRI, were investigated for their potential utilities in tumor response assessment. From those functional imaging, physiologic information was reflected, which can be closely related with tumor progression. Therefore, tumor response is likely to be detected at earlier stage than using conventional anatomic methods. Functional MRI would be particularly useful in the evaluation of novel therapies, such as anti-angiogenesis therapy or immunotherapy. MRI imaging protocols were optimized to allow for a balanced spatial and temporal resolution where dynamic change (in temporal domain) and inner-tumor heterogeneity (in spatial domain) can be exploited.